This entry was posted in The book club and tagged book, book review, hannelore bedert. For today’s book review, I will tell you a bit more about Benedict Wells’ novel ‘Becks Laatste Zomer’. I couldn’t find the English title, so I guess this book isn’t yet translated, but you could translate the title in ‘Becks’ final summer’. This entry was posted in The book club and tagged benedict wells, book, book club, book review. 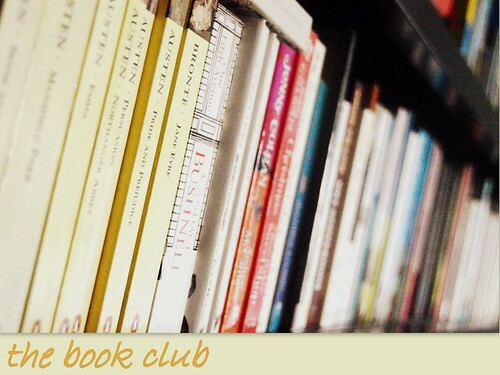 A final book review of our Book Club reads of 2018… let me tell you more about ‘Angela’s Ashes’ from Frank McCourt! This entry was posted in The book club and tagged angela's ashes, book, book club, book review, frank mccourt. I still owe you the reviews of two more Book Club reads from 2018. So today you can read my thoughts on ‘Be my knife’ from David Grossman and soon I’ll treat you to a review on ‘Angela’s Ashes’ from Frank McCourt, the last book club read from 2018. This entry was posted in The book club and tagged be my knife, book, book club, book review, david grossman.